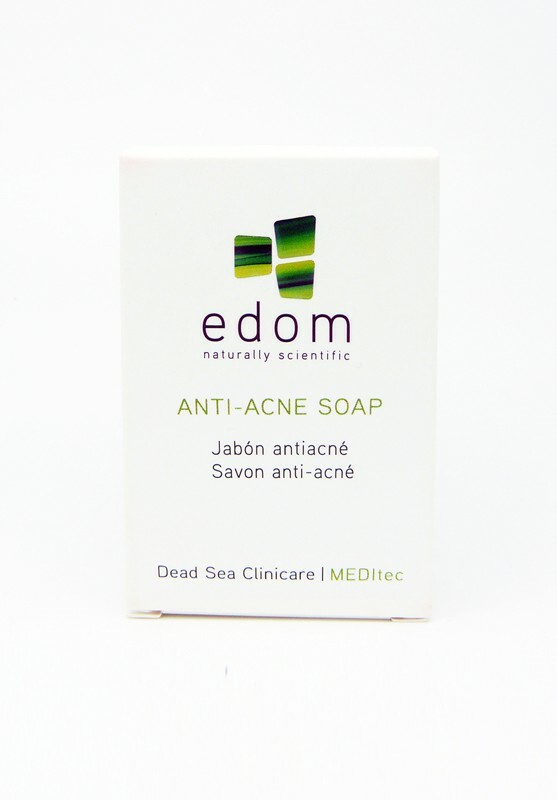 This soap removes dirt and impurities and helps to treat acne. Contains Olive Oil and Aloe Vera to calm the skin, dryness and redness. Cleanses sebum secretions and maintains face clean and fresh.